Pollen is flower sperm, and climate change is making more of it every season. Not a great situation for allergy sufferers. Grains of pollen actually produce the male gametes (sperm cells) of flowering plants. 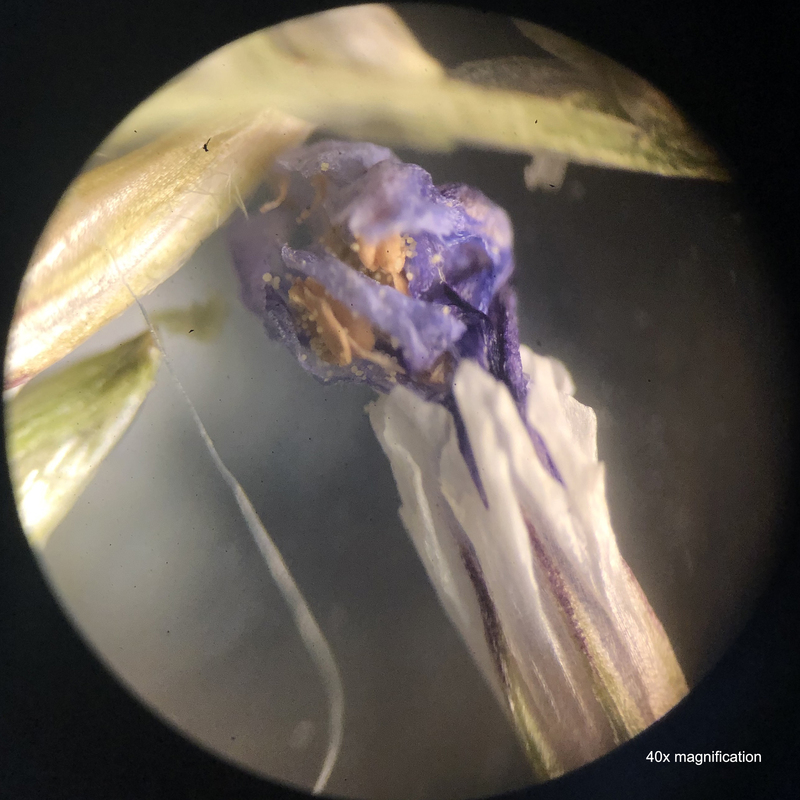 They become dehydrated to better allow themselves to be carried on by wind, water and animals to other plants where they land in the gynoecium, the innermost part of a flower that contains the ovaries. 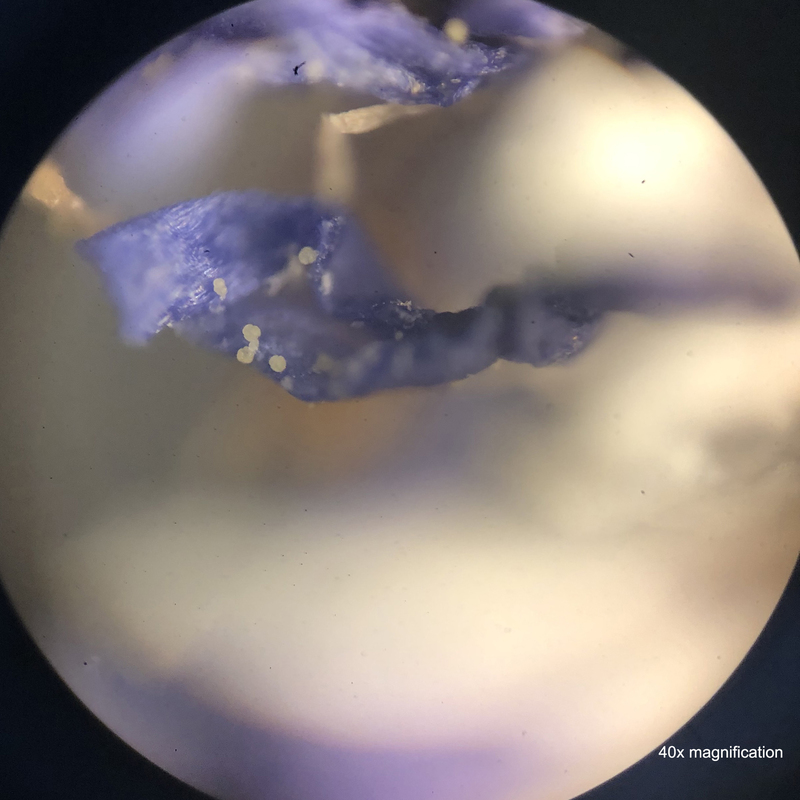 After rehydrating itself, a pollen grain forms a pollen tube, through which it transfers sperm cells into the ovaries of the flower, completing the pollination process. How much pollen plants produce is influenced by how well fed a flower is. Excess carbon dioxide in the air is causing plants to produce more pollen, and warmer, wetter winters are allowing plants to begin producing pollen earlier. This is especially bad news for those of us with pollen allergies. Seasonal allergies were first reported around the time of the industrial revolution. Although we’re not certain why they sprang up then, one theory is that the rapid urbanization and increase in human greenhouse gas emissions triggered their appearance. Even now, pollen allergies are on the rise in urban centres. As the temperature increases, due to our elevated emissions, allergenic species are able to migrate into areas they previously couldn’t thrive in. This results in new allergies as well as worsening of previously existing ones. Pollen counts are raised by windy and dry conditions and lowered by wet and cooler ones, so staying indoors on the hottest of spring days is a good idea. You might also want to consider what you can do to mitigate climate change. After all, the climate is unequivocally, undeniably changing. And not for the better. Want to comment on this? View it here on our Facebook page!